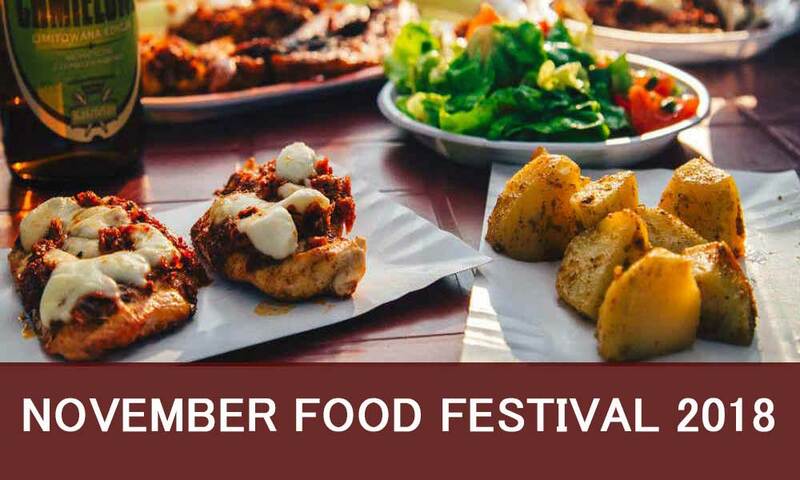 November Food Festival 2018 will live from 17th to 18th November Jawaharlal Nehru Stadium, Delhi. The food fest for food lovers! This special event will live from 17th to 18th November Jawaharlal Nehru Stadium, Delhi. Variety of foods and drinks will taste your taste buds. This event featuring DJs and rocking bands. Plan your weekend with family at Jawaharlal Nehru Stadium, Delhi.